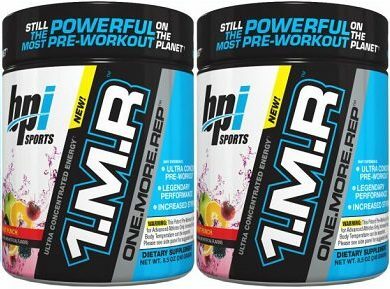 Having good preworkout drinks is vital to succeeding in the gym. 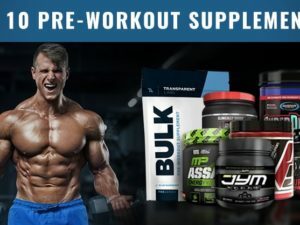 Use our advice to only take the best preworkout supplements ever. 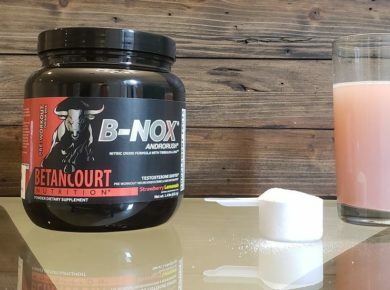 Betancourt B-NOX became madly popular under the name Bullnox Androrush, read our full review here. 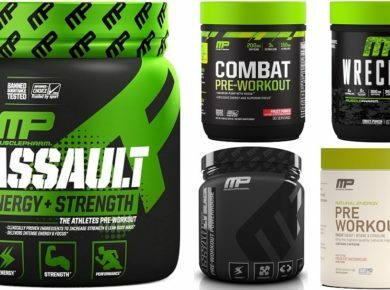 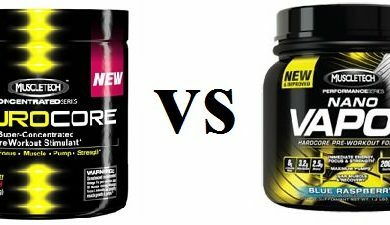 Here we’ve reviewed and compared Musclepharm’s Assault, Assault Black, Wreckage, Combat, and Natural Pre Workout. 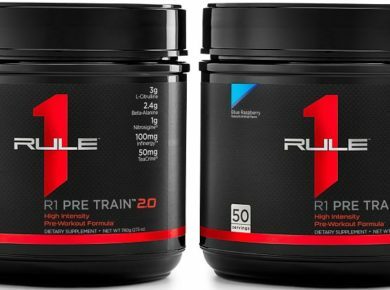 Rule 1 PRE, is it any good? 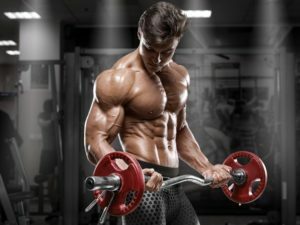 Here’s what our review experts had to say.